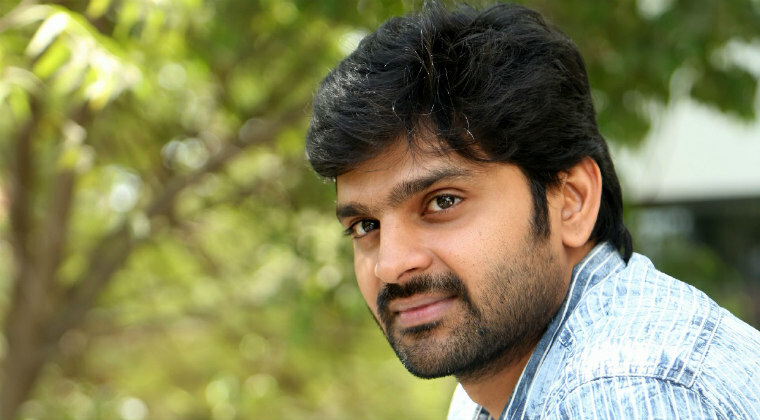 Hero Sree Vishnu is consistently doing wide range of roles and impressing the audience. In his upcoming movie ‘Veera Boga Vasantha Rayalu’ Sree Vishnu will be seen as an alien. This is first of its kind in Telugu cinema and how an alien will be part of this film forms the plot. That sets the proceedings quite interesting. Indrasena is directing this socio-fantasy movie which also stars Nara Rohith, Sudheer Babu and Shriya Saran in prominent roles.